When you have a new smartphone, the battery life is not the best, but it can last the day, but, with time, you will be carrying your charger with you. How bad is my iPhone battery? There is an app that tests the health of your iPhone Battery. 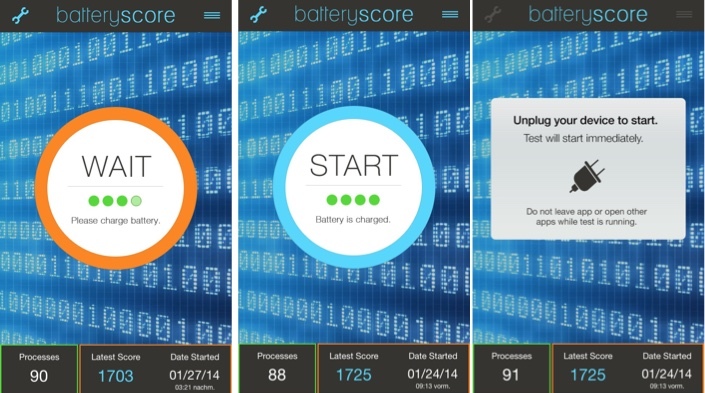 Called BatteryScore, is the only app that checks the real autonomy of your battery and is free. Snapchat changed the way we interacted with our friends, giving it an extra to instant messages that make them funny. 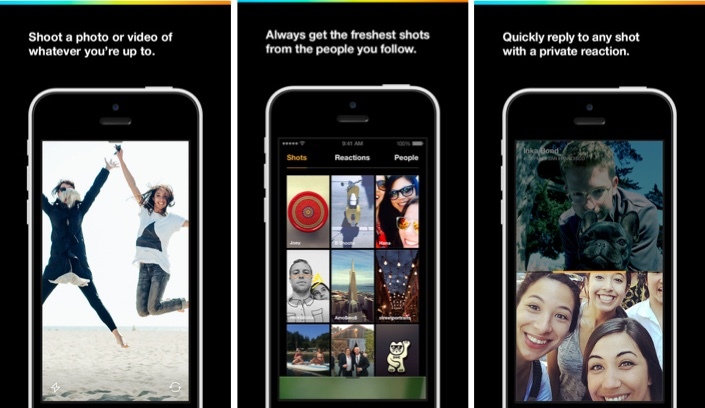 They are some alternatives to Snapchat and one of them is Slingshot. Slingshot is a tool developed by Facebook to work on Android and Apple smartphones and tablets, and give us the chance to get the message interactions to an all new level. Not only what we send will be destroyed after a few second, but you also need to send an answer to open what you just receive it.